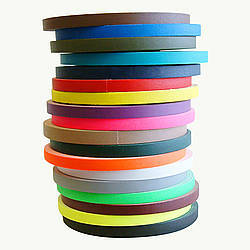 'Berry Plastics 770 / 771' is out of stock and not currently available for purchase on the site. 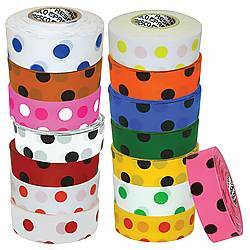 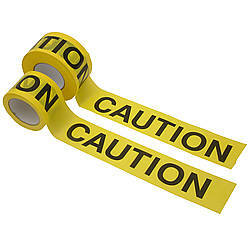 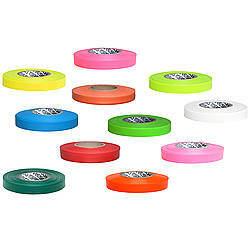 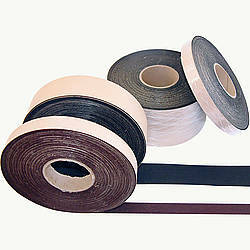 Please note Berry has discontinued their surveryor's tape product (both 771 day-glo colors and 770 regular colors). 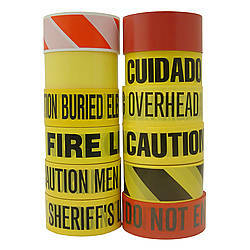 No inventory now remains. 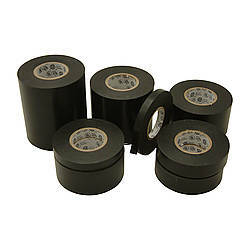 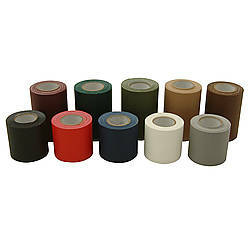 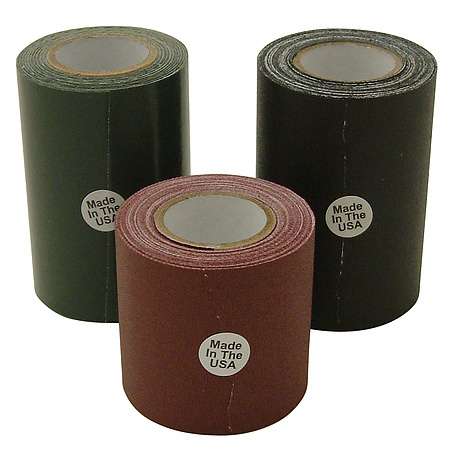 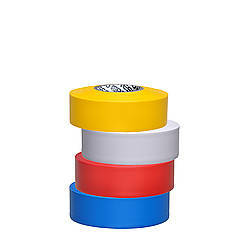 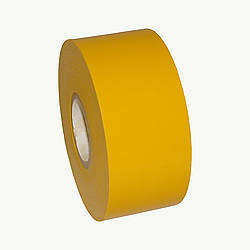 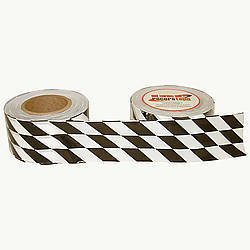 Berry Plastics 770 / 771 Surveyors Flagging Tape is a NON-ADHESIVE tape used for surveying, trail marking and in other industrial applications like construction, forestry, nursery, mining and geophysics. 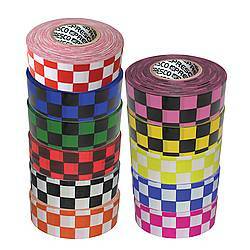 It is brightly colored for easy identification and is easy to use - just tie and untie. 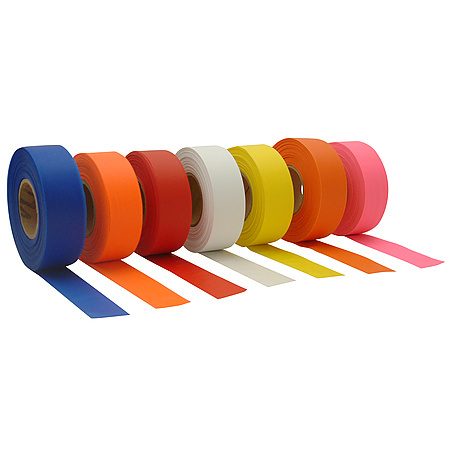 Berry Plastics 771 Surveyors Tape is available in both day-glo orange and day-glo pink, while Berry Plastics 770 is available in blue, orange, red, yellow and white. 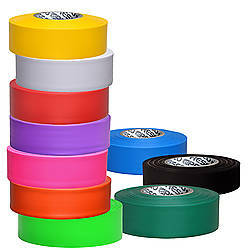 Please note the two day-glo colors show up okay under a black light, but they do not fluoresce like say a fluorescent gaffers tape would.